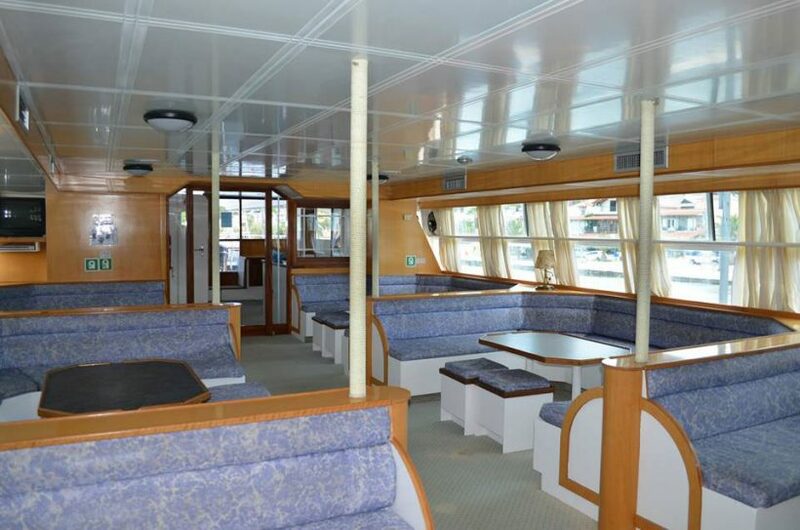 One day cruise with Pegasus Cruises. Departure from Tolo for the picturesque island of Hydra with its unique singularity: the absence of cars on the island and the beautiful island of Spetses with its many trees, bays and beaches. 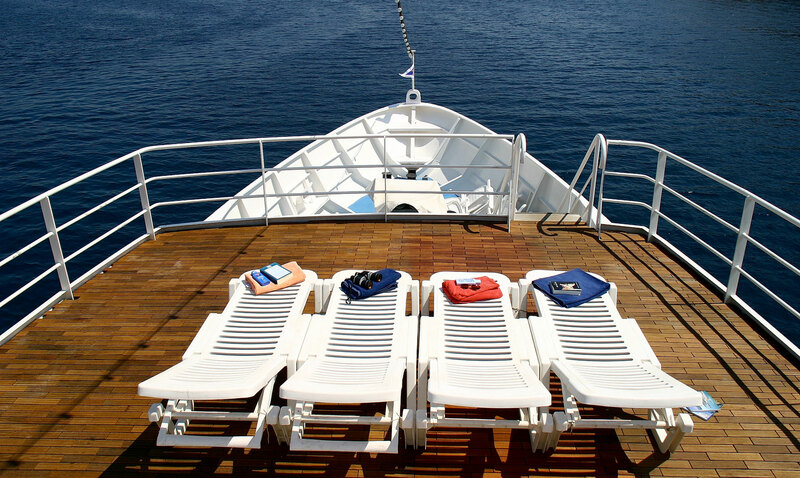 Escape from the everyday routine and enjoy the islands, the sun and the sea with Pegasus Cruises. 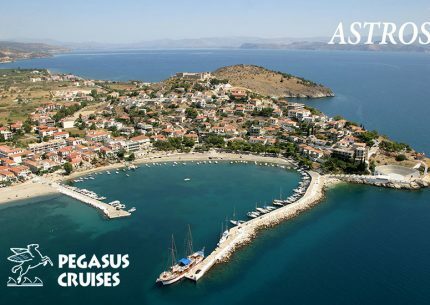 You have the opportunity to spend 3 hours in Hydra and 2 hours in Spetses. 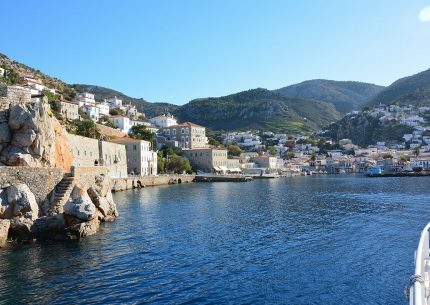 You will have plenty of time to have a swim, wonder around the stone streets of the islands and enjoy tasty greek food at the various tavernas. 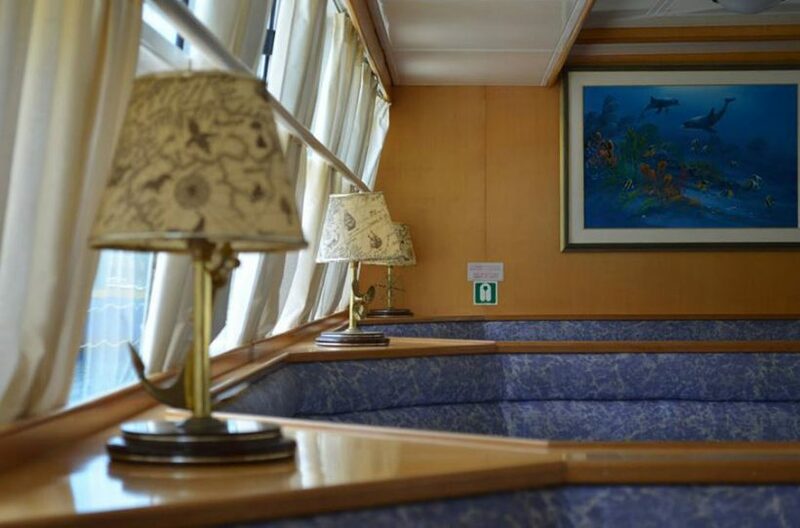 While on board you can enjoy the amenities that our ships provide and relax in both our open and closed lounges. 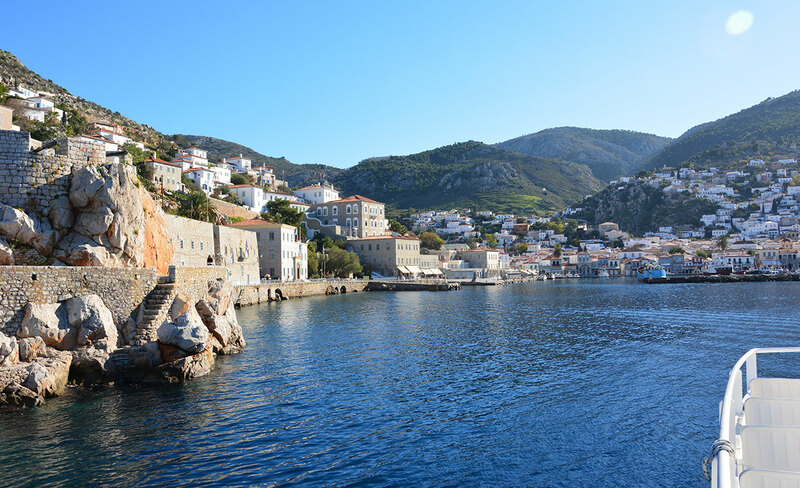 Saying to Hydra we wander Argolida, the coasts of Porto Heli, the narrow of Spetses and Ermionida. 3 hours free time on the island. 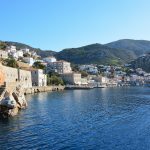 100 meters from the port, on your left as you disembark the ship, you can visit the museum of Hydra where you can view exhibits from the greek revolution and the Balkan wars. You can visit the cathedral, a large monastery in the centre of the port dedicated to Holy Mary. You will easily spot it by its tall bell tower with the clock. The church museum and the town hall are also situated there. 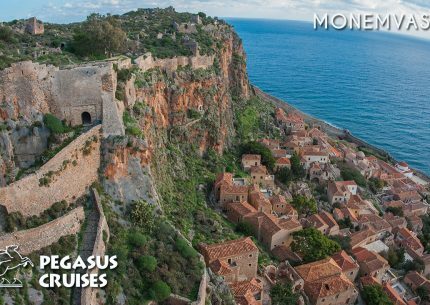 You can wander around the cobblestone streets, admire the three story mansions of the captains of the greek revolution, enjoy a donkey back riding and take lovely photographs of the 2 bastions at the 2 edges of the port. Near Pavlos Kountouriotis’s house you’ll see a bronze statue: a dolphin with a child on its back. This is to remind the movie filmed on the island in the 50s, “Boy on a dolphin”. Starring Sophia Loren. 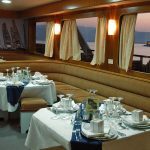 Sailing towards Spetses we admire the wild nature. 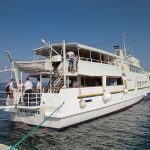 Not long after our departure we’ll see the island of Spetses, as well as Spetsopoula, the private island owned by Stavros Niarchos. 2 hours free time on the island. Overlooking the port you will see Dapia, the old blockhouse of the island, which hosts most of the cafeterias and is decorated by pebbles from the island’s beaches. You can visit the Bouboulina museum, which is 100 meters from the port. 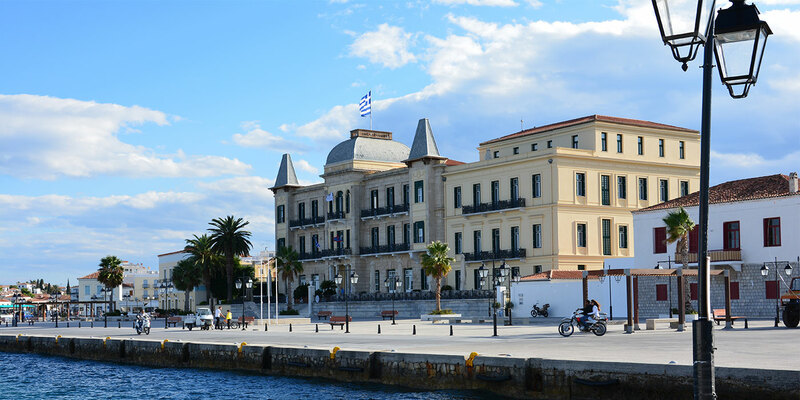 Near the mansion you’ll see the neoclassical building of the benefactor of the island, Sotiris Anargyros. At the Poseidon square you can see the first hotel on the island, built in 1897 and the statue of Bouboulina overlooking the sea. 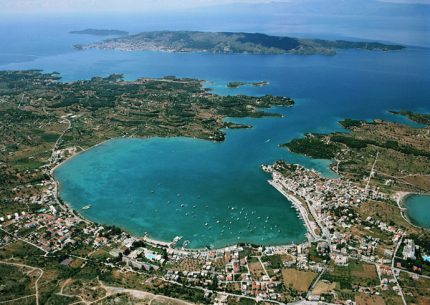 200 meters from the port the sandy beach of Saint Mammas is located, opportunity for a cooling swim. At 600 meters from the port you can visit the monastery of St Nicholas where the revolution’s flag was risen and that is where the greek movie “Tzeni Tzeni” was filmed and in particular the wedding scene. 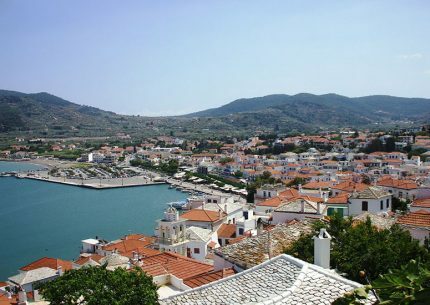 The old port, one kilometer away, hosts most of the mansions on the island as well as the old shipyards where many of the ships used in the greek revolution were built. Nearby you can see the big lighthouse and the statue of Kosmas Barbatsis who set on fire the Turkish flagship on September 8th, 1822, date of the naval combat of Spetses. 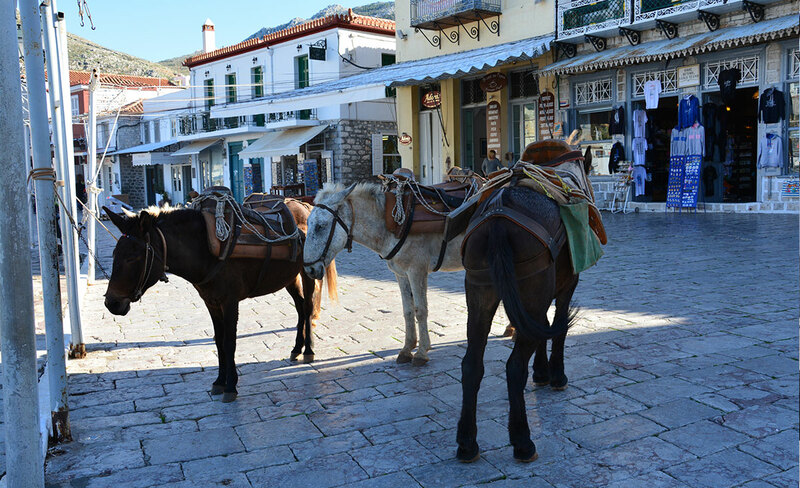 You can visit the town on foot or by renting a horse-drawn carriage which can carry 4-5 persons. Their departure point is near the port. 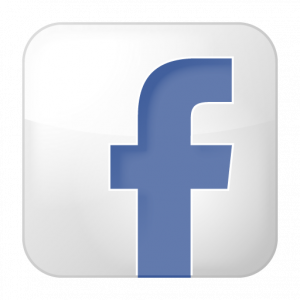 By car: Go along expressway Athens – Corinth (E94) or ΑΤΤΙΚΙ ODOS, continue on expressway Corinth-Tripoli-Kalamata (E65). Leave the expressway 7 klms after the tolls at Spathovouni, towards Mycenae, Nafplio. 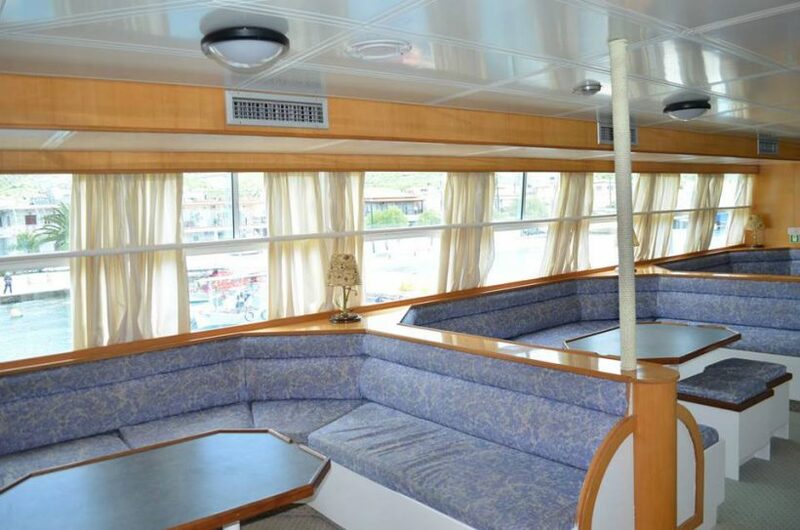 Continue on the district road Corinth – Argos for a few klms and then turn left on the new road towards Nafplion. Go straight ahead for a few klms and then you’ll see a sign which will tell you to turn left towards Epidavros. Continue on this road, signs will lead you to Tolo without having to go through Nafplion. 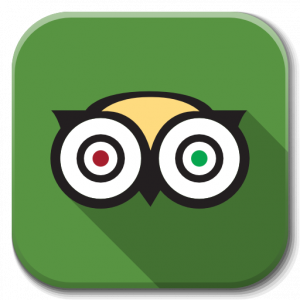 By car: Go along the expressway Patras – Corinth, then follow the expressway Corinth-Tripoli-Kalamata (E65). ). Leave the expressway 7 klms after the tolls at Spathovouni, towards Mycenae, Nafplio. Continue on the district road Corinth – Argos for a few klms and then turn left on the new road towards Nafplion. Go straight ahead for a few klms and then you’ll see a sign which will tell you to turn left towards Epidavros. Continue on this road, signs will lead you to Tolo without having to go through Nafplion. 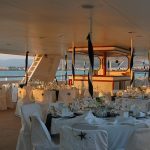 One day cruise with Pegasus Cruises. 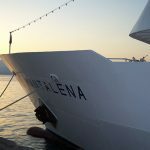 Departure from Porto Heli for the picturesque island of Hydra and the beautiful island of Spetses. Armata 2018. Afternoon trip to Spetses. 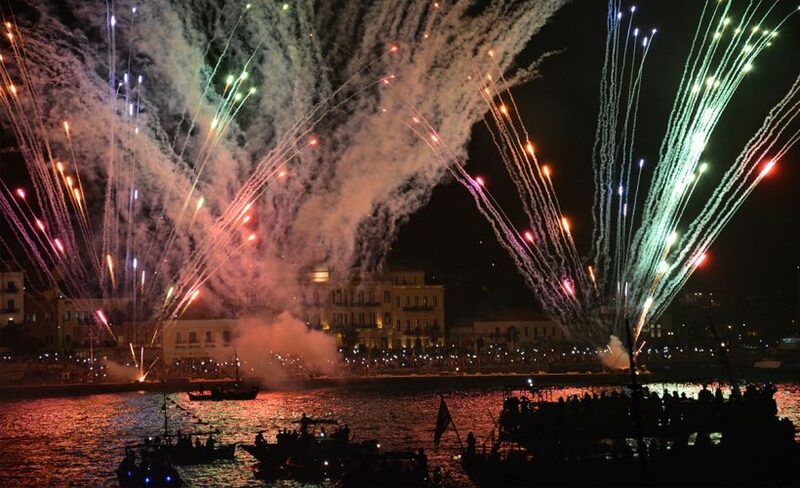 The spectacular revolutionary scent will take place this year at the port of Spetses on SATURDAY 8/9. 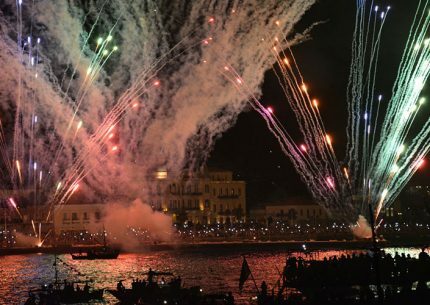 The events culminate with the burning of the Turkish flagship and a variety of fireworks.